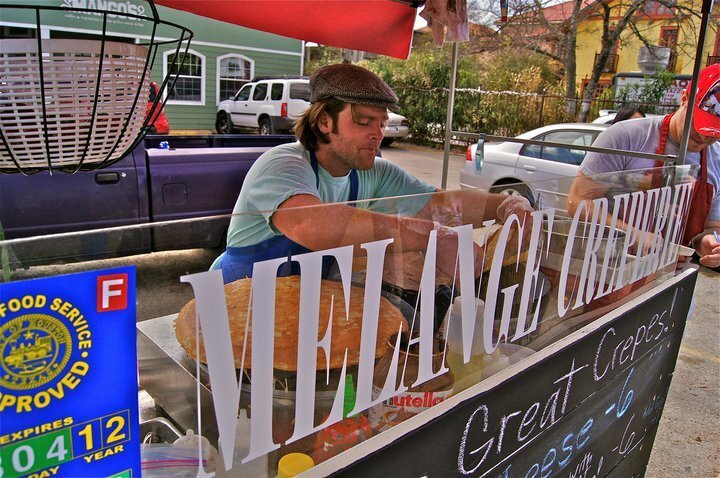 Sean Carroll, the spirited food maestro behind crepe cart Melange Creperie, was first inspired to bring the art of crepes back to Houston after his honeymoon to Paris. He enjoyed the flare and technique behind making crepes describing it as “food performance art.” Once Sean decided to start his own cart, he did in depth research and became surprised by how many cultures have their version of the crepe. One in particular, the Jianbing, is China’s version of a breakfast crepe that has made its way onto the Melange Creperie menu. 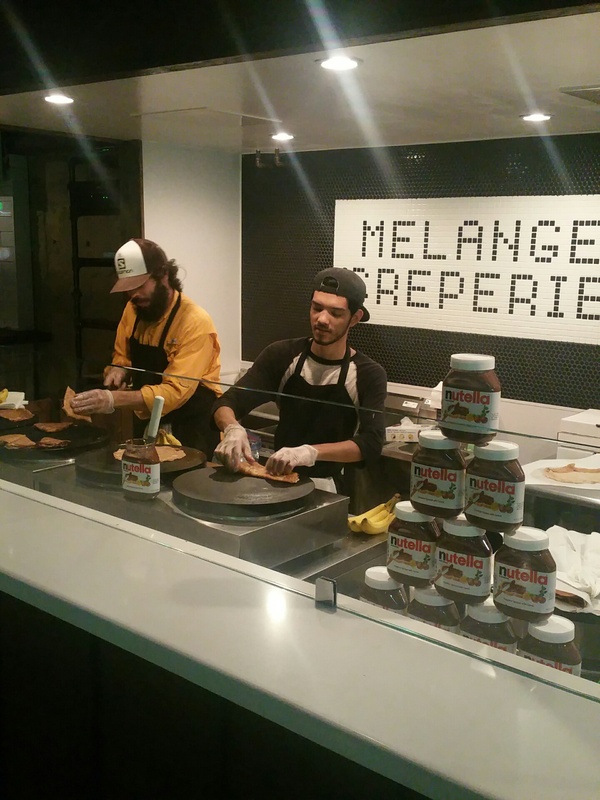 Using these different cultural influences along with fresh, seasonal ingredients from the heart of Houston, it isn’t any wonder how Melange Creperie was able to snag 2016’s Best Crepe Award. Sean is currently working on Melange Creperie’s first restaurant on Heights Boulevard, so keep a look out for its opening in 2017! For now, you can catch Sean and his delicious crepes at The Conservatory, East Side Farmers Market, City Hall Market on Wednesdays, or follow Melange Creperie on Facebook and Twitter to find where they’ll pop up next. 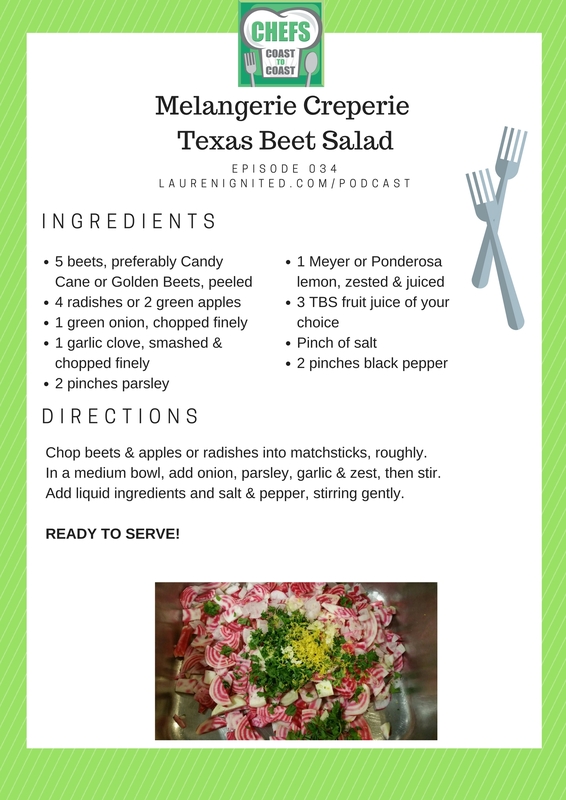 Chop beets and apples or radishes into matchsticks, roughly. In a medium bowl, add onion, parsley, garlic and zest, then stir. Add liquid ingredients and salt and pepper, stirring gently. Connect with Melange Creperie on Facebook, Twitter, and Instagram.